First Wave Sports agency works with professional soccer players / football players, management and clubs from all over the world, ensuring each client gets the best possible representation and marketing opportunities available. We follow the rule of "quality over quantity" to ensure we give our undivided attention to our clients and their needs. From contract negotiations to marketing opportunities to career development to financial and legal advice, First Wave offers our clients an unmatched boutique service with precision and integrity. As Registered Intermediaries, First Wave ensures our clients get the best possible opportunities available, offering skillful negotiation of contracts, ongoing career development, obtaining and negotiating endorsements and sponsorship deals, as well as other marketing opportunities. 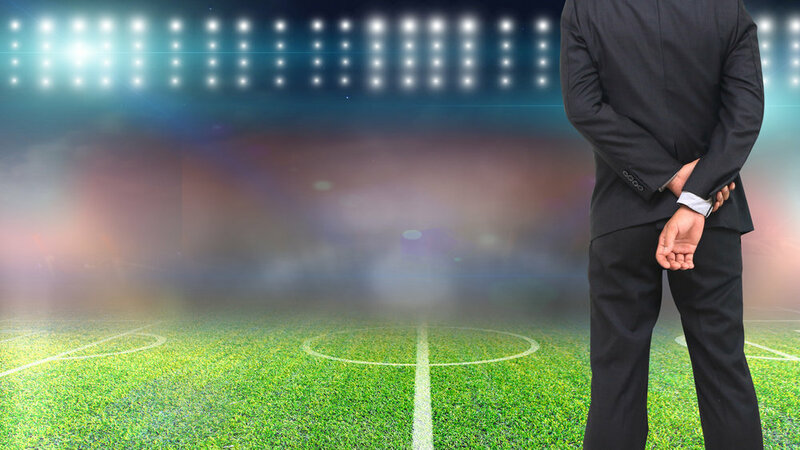 First Wave handles all aspects of representation for coaches, general managers and other upper management by finding them the right club, skillfully negotiating contracts, as well as finding sponsorships and other marketing opportunities for our clients. With decades of experience come strong relationships with teams all over the globe, which allows First Wave to help clubs scout for new talent, as well as act as a liaison between clubs, working together to create events and partnerships. First Wave’s licensed FIFA match agents are adept at organizing training camps and exhibition friendly games, both nationally and internationally, managing every aspect and detail for the teams, from inception to completion. © Copyright 2019 First Wave Sports International, All Rights Reserved.